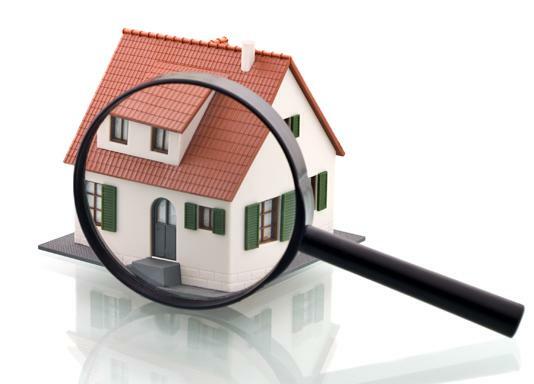 Looking for a professional inspector? Tactical Inspections maneuvers methodically through and around your structure with a laser-like focus to locate and identify potential hazards or deficiencies that may impact you and your family's safety. Time required for a typical 2000 sq. ft. home is 2-3 hours to complete a thorough inspection process. Additional time may be required for other "Add-On" inspection services. 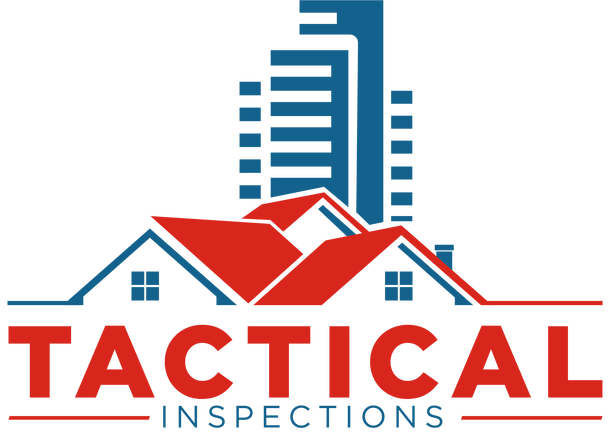 Once the inspection is complete you will be provided the opportunity for a detailed walk-through with your inspector to go over any identified concerns, and have your questions answered. A detailed TREC promulgated report with digital photos will also be provided for your records and review. The home buying or selling process can be confusing. Watch this short video to find out what really matters in a home inspection. 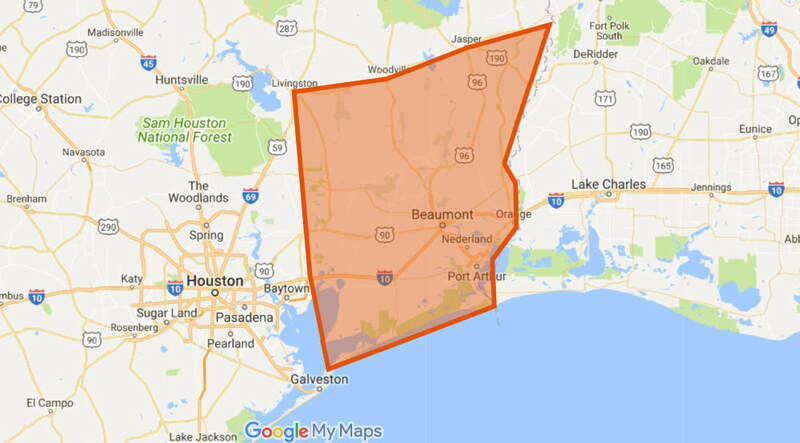 Tactical Inspections is proud to offer residential and commercial inspections in the communities of Orange, Jefferson, Hardin, Tyler, Jasper, Liberty and Chambers Counties. Inspection services can be offered outside of defined service area for a nominal travel charge based on distance.